Some of us grew up with the adage “Children should be seen and not heard”. This old saying does not apply to the story we studied this week at Elim Chapel. Jesus as a twelve year old boy amazes the temple teachers while discussing spiritual issues with them. 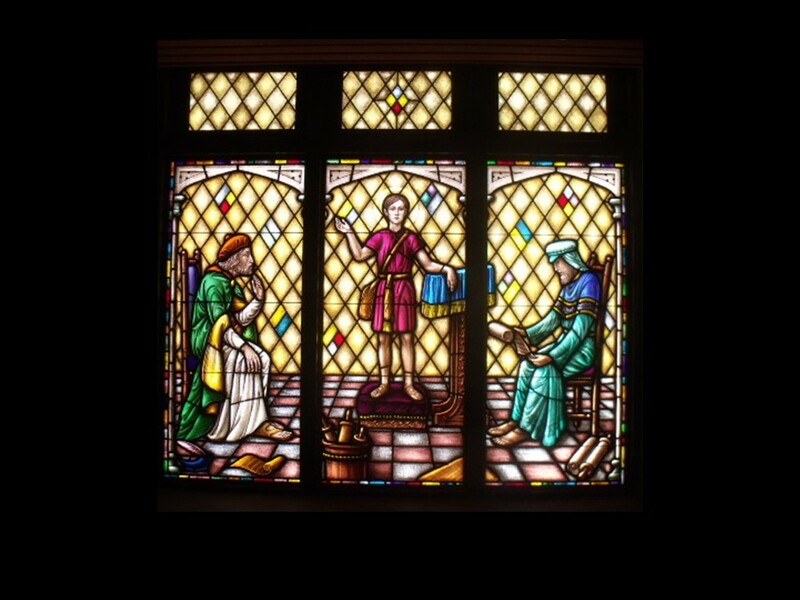 On the cusp of manhood, and anticipating his bar mitzvah when he could fully participate in worship as an adult male, Jesus was full of questions and insights. He wanted to connect with his Papa. Children and youth have a lot to say to us about spirituality. They tend to take God at His word…if He promises to answer prayer, then He will. They have not developed the sophisticated adult methods we use to keep God at arms’ length. Teenagers are especially adept in sniffing out hypocrisy in older people. This can be a bit disconcerting at times, but also a breath of fresh air. Since we are all lifelong learners in following Jesus, we need to be open to what we can learn from every generation. This summer (June 28 – July 19), we will be worshipping together as a church family through Ohana. Check it out on our website and be sure to sign up. If you have children and adolescents in your life, what is God teaching you through them? How are you modeling a growing relationship with Jesus to them?